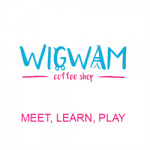 Wigwam Coffee Shop is a place that does not require compromise – it appeals to grown-ups with its stylish surrounds and quality coffee, and at the same time caters for the needs of young children with good quality, educational play areas and a healthy child-friendly menu. The spacious, open-plan layout allows families and friends to meet with ample room for prams and high chairs. As parents ourselves, we are aware of the challenges that parenting can bring. 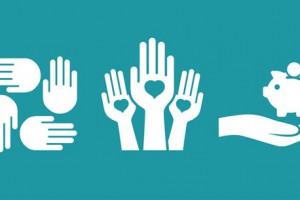 It is our aim to take some of the stress away and promote well-being by providing additional services such as beauty treatments, hairdressing etc. We are two young mums (of 7 children between us) and we have a background in education, so the importance of early learning is something we are passionate about. 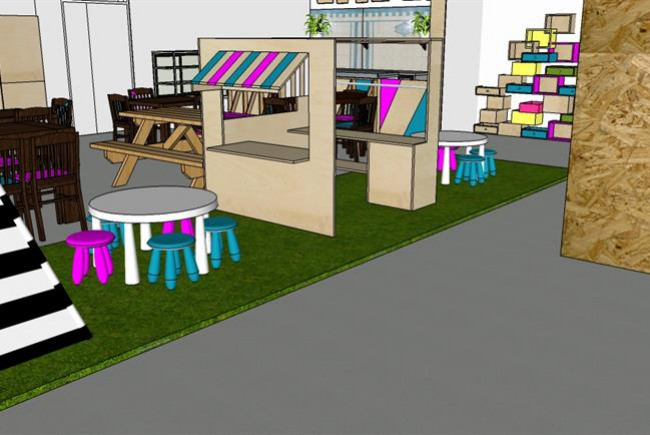 This is reflected in the design of our play areas and we hope it is something you will want to help us crowdfund for. There is currently nothing like Wigwam; a place that caters for both adults & children with no need for compromise on either side. When taking children out for food &/or just to get out of the house, parents have to choose between spaces aimed at children or at grown-ups. Somewhere like a soft play centre can be a compromise for you on choice of food, drink & environment but in a high street coffee shop with little or no stimulation for children you can struggle to contain them, spend lots of money & generally feel like a social pariah. This is where Wigwam comes in, it’s a grown-up coffee shop which aims to keep children & adults alike happy & stimulated. Wigwam Coffee Shop is a project borne out of personal experience & is something about which we feel utterly passionate. We are two mums who, between us have seven children, so we know exactly what it is like to struggle with small children in coffee shops. For many new mums struggling to cope, being able to go out and meet other mums is vital to mental health & wellbeing. The whole concept behind Wigwam Coffee Shop came out of our experiences of meeting up together whilst on maternity leave. We wanted somewhere we could go to with our children to socialise ‘guilt free’ knowing that the children were occupied in stimulating and interesting activities. It was a real battle to find anywhere that catered for our needs both as parents with young children but also as people who just wanted to meet up for a chat & a cup of good coffee. We felt that just because we have children it shouldn’t mean that we have to compromise on being able to go out & socialise. And so Wigwam was born. Wigwam Coffee Shop is coming soon! Wigwam will be a truly family-friendly coffee shop. 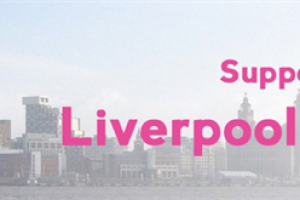 Project Delivery Manager: Wigwam Coffee Shop The Project Delivery Manager takes legal responsibility for receiving and spending the funds raised and ensuring the project is delivered.